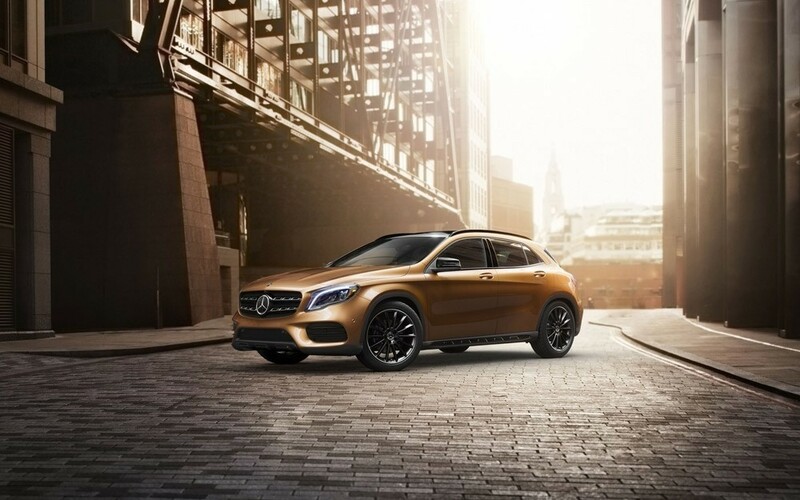 Chock-full of nifty gadgets for the 2019 model year, the Mercedes-Benz GLA is a smart, cost-effective choice for North Las Vegas and Summerlin SUV shoppers. Its lengthy list of standard and optional performance and handling features, as well as its welcoming and techy interior, make for an unforgettable ride time and time again. Meet the rugged, fuel-friendly, and stylish new GLA right here at Fletcher Jones Imports in Las Vegas! See the 2019 GLA in Our New Inventory! Always ready for an adventure, the 2019 Mercedes-Benz GLA is a fuel-efficient and robust SUV with comfort and luxury features to spare. Contact Fletcher Jones Imports to schedule a test drive, or simply visit our dealership at 7300 West Sahara Avenue in Las Vegas—not far from Pahrump and Summerlin. 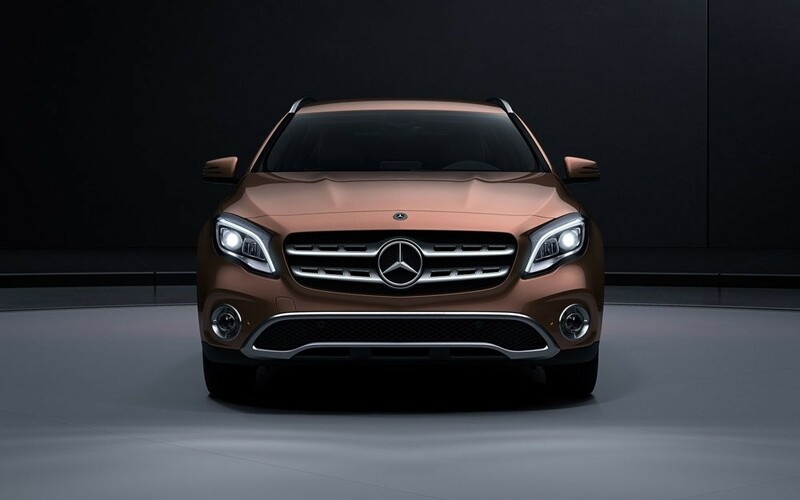 Once you find the GLA of your dreams, our service center will help you maintain it! *harman/kardon® and Logic 7® are registered trademarks of Harman International Industries, Incorporated.